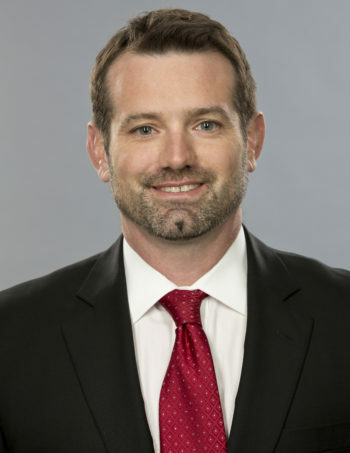 MINNEAPOLIS (July 12, 2016) – Polaris Industries Inc. (NYSE: PII) today announced that Craig Scanlon, Vice President of Slingshot and Chief Retail Officer (CRO) of the Off-Road Vehicle (ORV) division, has been named Chief Marketing Officer (CMO) of Polaris. Scanlon will report to Scott W. Wine, CEO and Chairman of Polaris. The Slingshot® business is being integrated into the Motorcycle division, joining our existing Victory® and Indian Motorcycle® brands, under the experienced leadership of Steve Menneto, President, Motorcycles.